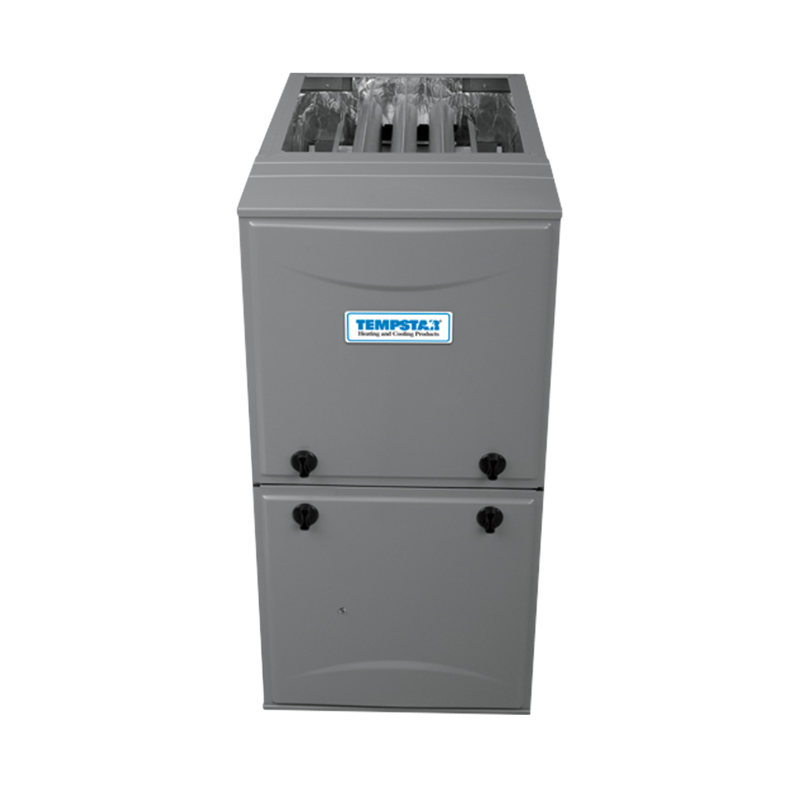 Enjoy warming comfort inside when it’s chilly outside with our efficient gas furnace. Its multi-speed blower motor provides improved levels of even temperature control and also means you’ll enjoy better summer dehumidification and a possible SEER boost from your cooling unit. The ENERGY STAR® qualification on select sizes assures you of energy-saving performance year after year.